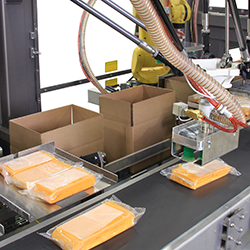 Latest technologies and industry experience provide ice cream manufacturers with highly reliable and efficient machinery. The Tekkra team is driven to providing the personal care industry the most advanced solutions. 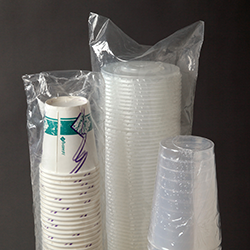 Tekkra specializes in providing the pharmaceutical industry with unique packaging solutions. 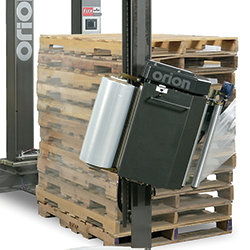 Wrapping industrial products often requires custom handling to accommodate special sizes or shapes. 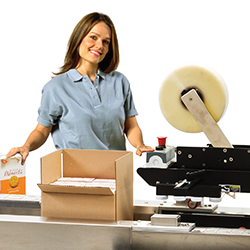 Beverage products can be wrapped in trays, on pads, or even unsupported.